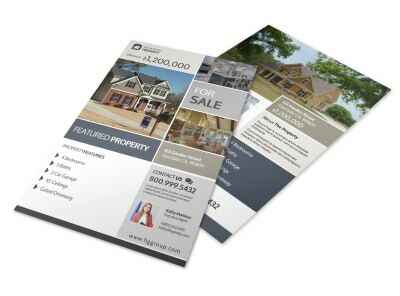 Customize our New Hampshire Real Estate Featured Property Flyer Template and more! 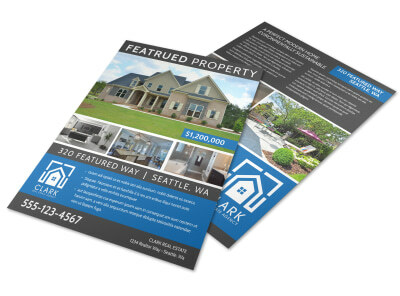 Highlight a featured property for potential home buyers with this attention-demanding flyer you create yourself using our online editor and your creativity. 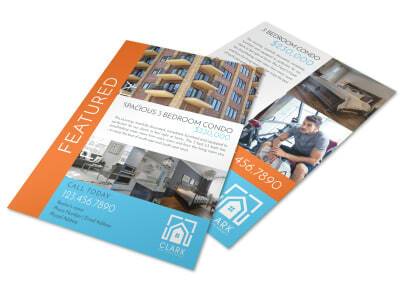 With numerous ways to personalize your flyers, they are sure to be a hit! 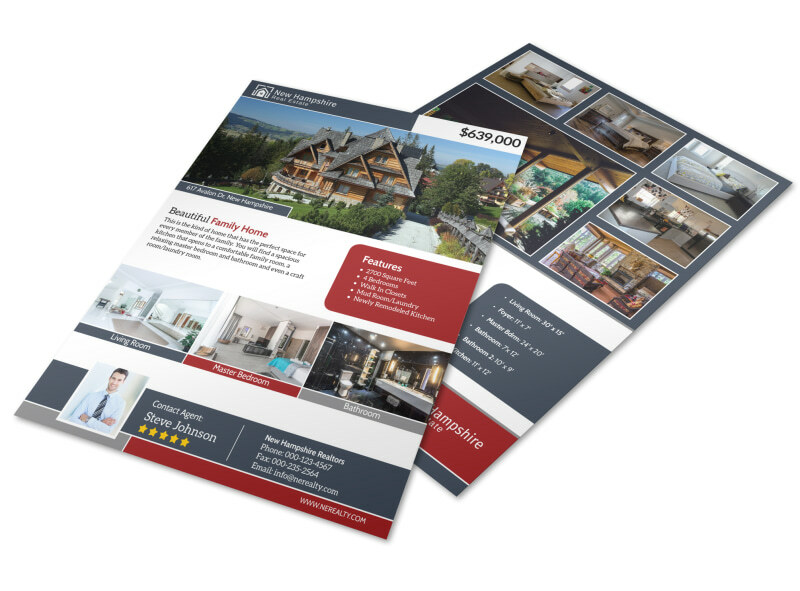 Get in touch with our online and get started printing your flyer today!